Could Your Business Benefit From Testing Tools? Home Uncategorized Could Your Business Benefit From Testing Tools? Many businesses utilize software programs on a daily basis. When you’re reliant on software, it’s essential that it works. Testing tools are designed to check for defects and assess the capability and suitability of apps and programs. If you don’t already use test management tools, here are some of the benefits you may be missing out on. Testing is an ongoing process, and this means that it can be incredibly time-consuming. There’s also a risk of going over the same tests repeatedly, and entering the same test data multiple times. This means that you’re running identical tests over and over again, wasting time and making the process much more convoluted than it needs to be. 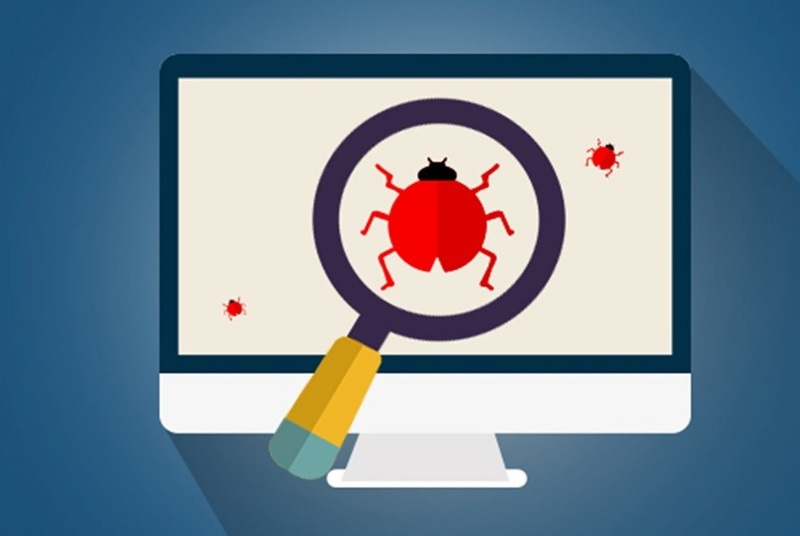 Using a variety of test tools, such as static analysis and specific tests tools, you can streamline your approach, save time, and reduce the risk of errors. Test management software produces usable data, which is accessible to a large number of people and easy to interpret. You can use various tools to convert figures and sheets of data into graphs and charts. By doing this, you can break down large chunks of information into smaller, digestible pieces. If you’re creating a report, for example, you could use charts to present information about the frequency of testing and the outcome. In any given workplace, you often find that several people are working on the sae project. Software that is designed to make this process easier will boost both productivity and efficiency. With tools like jira test case management, you can work both separately and collaboratively with minimal hassle. You can set up a new project, and then all you have to do is invite users to join, and the group can then interact and access all the data it needs. When a person carries out tests, there will always be a degree of subjectivity. What one person may perceive as a successful test outcome may not be the same for others. When you use testing tools, there’s no room for subjective thinking or interpretation. Humans are not immune to making mistakes. Even the most experienced people are capable of putting a foot wrong. When you’re writing up a report or analyzing data, mistakes can happen. You may miss something, for example. With advanced software testing tools, there’s no risk of this happening. Most business owners are always on the lookout for ways to improve. This may mean increasing sales, or simply providing a better service. Today, we are heavily reliant on technology, and it can bring us countless benefits. If you utilize software or you develop programs, testing tools can be incredibly useful. They eliminate the chance of human error, and they make collaborative working much simpler and more convenient. You can also tailor your interface to suit your needs, and you can access information others have inputted instantly. You can also use tools to present data in a more accessible manner.